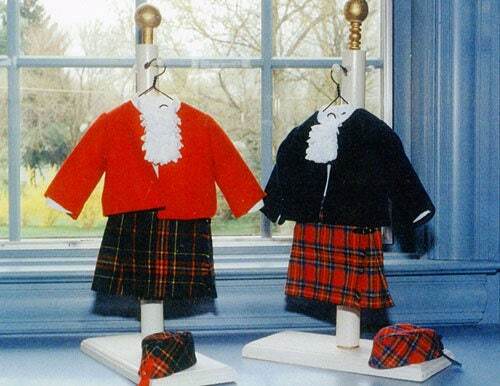 'Kiltie' is an authentic kilt, blouse, jacket and hat for your American Girl doll's wardrobe. My friend's daughters with be so thrilled when I make these for them. Nice.